By now it’s probably pretty clear what the SQL language is and what it does. But for the fun of theoretical intellect let do a quick run through of few things. 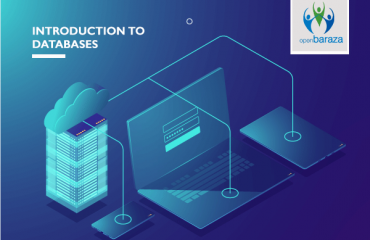 The SQL is a language to used operate and manipulate databases; some of the functions include database creation, deletion, fetching rows and columns, modifying rows, etc. First things first, what is SQL ? 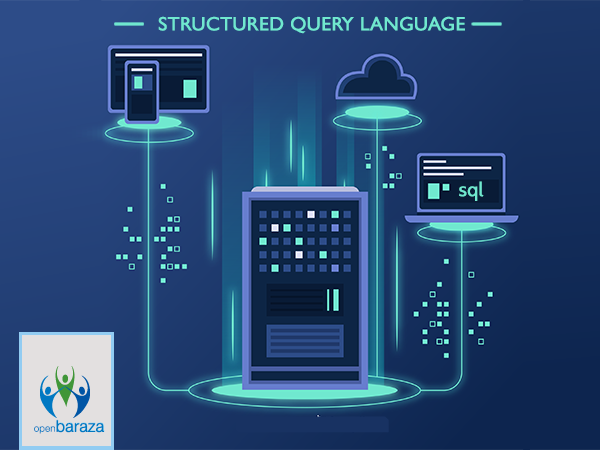 Well SQL stands for Structured Query Language, which is a computer language for storing, manipulating and retrieving data stored in a relational database. So basically is a language that was developed explicitly for databases, which is pretty neat considering not even a whole country can say they have their own personal language. 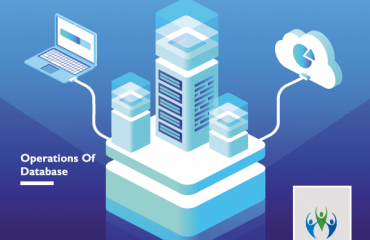 All the Relational Database Management Systems (RDMS) like MySQL, MS Access, Oracle, Sybase, Informix, Postgres and SQL Server use SQL as their standard database language. • MS Access version of SQL is called JET SQL (native format) etc. • Give the users the capability to access and manipulate data in the relational database management systems. 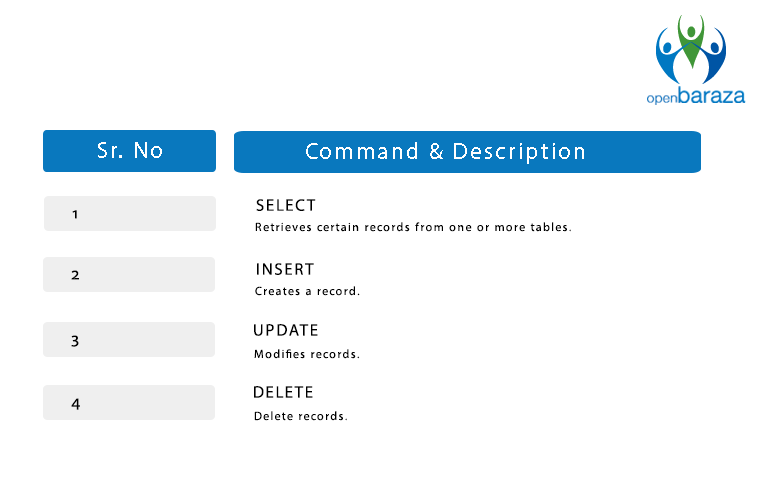 • Allows users to define the database and manipulate its structure. • It can be embedded within other languages using SQL modules, libraries & pre-compilers. 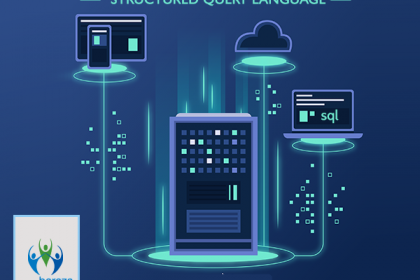 All this without having to spend hours burying one’s self in books trying to learn it, SQL has a vast pool of readily available information on the web. • 1970 − Dr. Edgar F. “Ted” Codd of IBM who is known as the father of relational databases, describes a relational model for databases. • 1974 − Structured Query Language appeared. • 1978 − System/R is released by IBM after they worked to develop Dr. Codd’s idea. • 1986 − IBM developed the first prototype of relational database and standardized by ANSI. The first relational database was released by Relational Software which later came to be known as Oracle. When you are executing an SQL command for any RDBMS, the system does most of the heavy lifting so you don’t have to. It determines the best way to carry out your request and SQL engine figures out how to interpret the task. • SQL Query Engine, etc. A classic query engine handles all the non-SQL queries, but a SQL query engine won’t handle logical files. 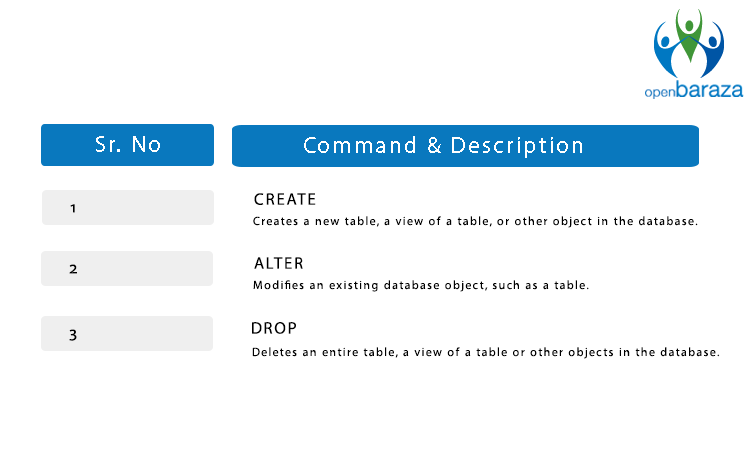 Used to create and modify the structure of database objects in a database. Used to control access to data stored in a database.